Nov 5 · Last update 5 mo. ago. Why is Galileo Galilei of such historical significance? Galileo Galilei was responsible for advancing scientific theory and some important inventions, but why were his ideas so controversial and important historically? 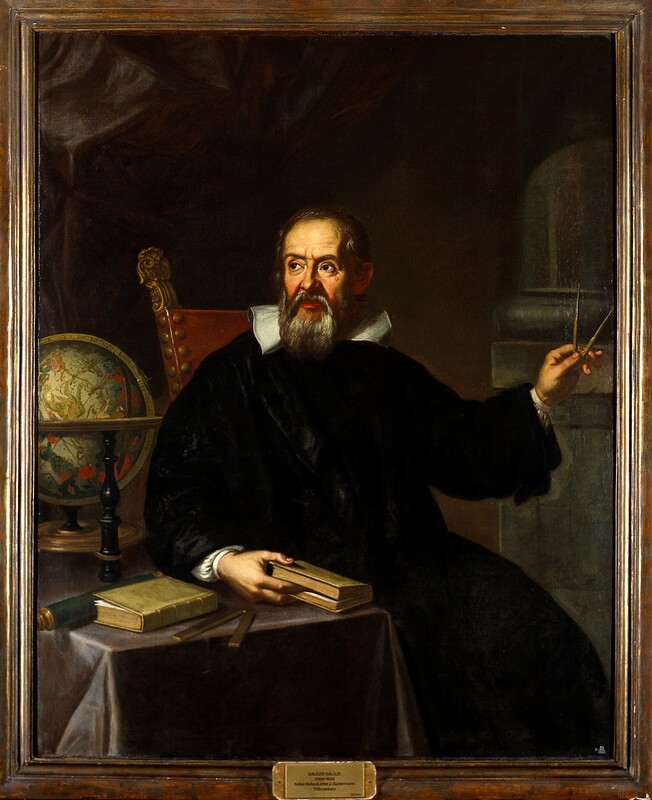 Galileo Galilei was one of the first thinkers to clearly state that the laws of nature, what we would now refer to as the laws of physics, can be expressed mathematically. This was the foundation from which Galilei made great efforts to measure phenomena accurately, recording and assigning numerical measurements to observations, so that they could be observed in a reliable fashion. This was the basis of his method of confirming mathematical laws using inductive reasoning. Although this lead to his clashes with the Church, which are what Galilei became remembered for in popular culture, it was his clarity in observation, analysis, and mathematical extrapolation that paved the way for the scientific method, and is ultimately what is of true historical significance. Although not strictly the inventor of the telescope, Galileo did make initial improvements on a design of a simple refracting telescope in order to give it a larger range of practical applications. Galileo’s improvement to the design of the telescope led to his most famous discoveries, was a source of income to support him making said discoveries, and joins a long list of inventions of scientific measurement that made the largest impact after his life. The Galilean telescope utilised a concave eye piece lens with a convex objective lens and at best magnified up to 30 times. This design was utilised for telescopes and spyglasses, revolutionising shipping, exploration and military recognisance and acted as a stepping stone for later astronomers and inventors to further improve on his design. When someone as famous as Galileo is imprisoned in such a dramatic way arguing over the nature of the universe with a totalitarian force such as the Catholic Church, the importance of his discoveries can often be forgotten or overstated as the events are romanticised. This is the case with Galileo as the heliocentric model of the solar system he was arguing over was not an original idea to Galileo, but an accepted system developed by Nicalaus Copernicus. Additionally thinkers of the time such as Kepler and Descartes reached the same conclusions independently of Galileo, conclusions that would eventually be proved false as the actual movement of the solar system is more complex. Galileo was an avid advocate of Copernicus’ heliocentric model of the Solar System. Although relatively uncontroversial for the time, this landed Galileo in trouble when publishing Dialogue Concerning the Two Chief World Systems, which was taken as heretical and an attack on Pope Urban VIII. Galileo was placed under house arrest for the rest of his life, but carried on releasing some of his best work, despite a publishing ban. This bold attitude and his refusal to deny observations to the point of imprisonment, were undoubtably influential in subsequent generations of scientists; but it was his resolve and veneration of the value of empirical evidence that earned him the title of father of the scientific method.